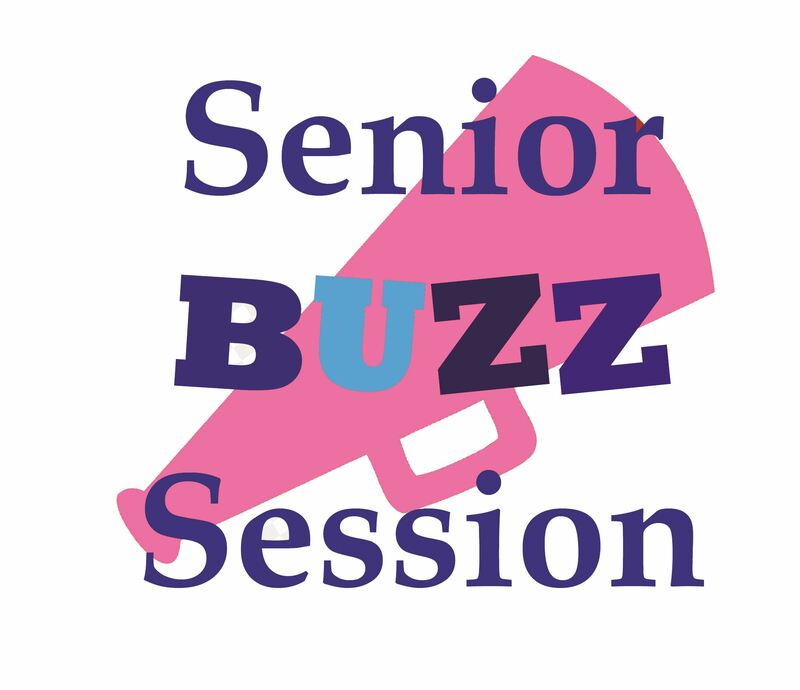 Senior Buzz Session: Cannabis for Insomnia & Sleep Related Issues - Everything Danville, California! Struggling to get a full night’s sleep? Have you ever wondered if medical cannabis could be an answer for your sleep issues? In this class, we will go over the many types of products that can help you get to sleep and stay asleep. We will dive into the science of how CBD and THC can help seniors with the sleep they need. Come be a part of this inspiring, educational conversation of rich experience, science-based information and community around the healing and powerful properties of the cannabis plant. Ask questions, get answers, be inspired!